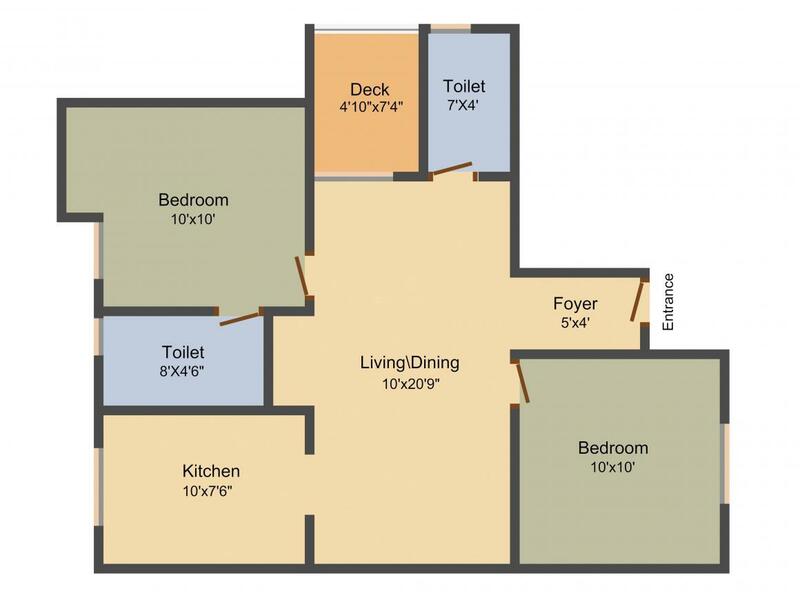 964.00 sqft. 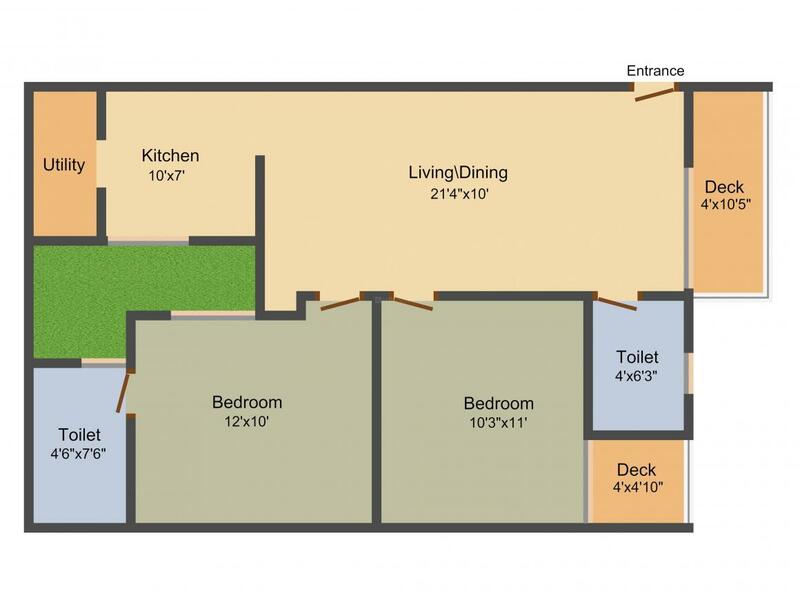 - 1340.00 sqft. Pearl Park View by Pearl Constructions located in Jalladianpet. The property is made to let you indulge into the emotion of living peacefully. You can easily leave behind the stressful life and relax at your home due to the peaceful surroundings. One can easily find the pleasure of living in home in a true form. The value they provide to the customers is more than anything else. Coming about the work, they have targeted the audience who believe in comfortable lifestyle. One can easily find the pleasure of living in home in a true form. Jalladianpet is a suburb located in South Chennai, adjacent to the suburbs of Sholinganallur, Madipakkam, Selaiyur, Keelkattalai, Velachery and Tambaram. 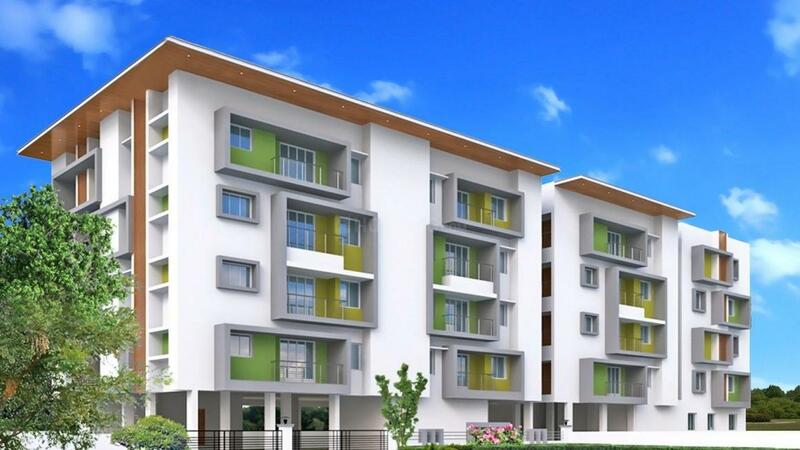 Located close to the IT corridor (Rajiv Gandhi Salai) at OMR (Old Mahabalipuram Road) and the SEZ in Sholinganallur Road, Jalladianpet has emerged as a favorable residential destination in Chennai. Owing to its accessibility and connectivity to other major parts of the city, Jalladianpet has been high on demand for residential space. It offers seamless connectivity to OMR and Sholinganallur Road. The major roads linking to Medavakkam junction are Velachery, Tambaram, Medavakkam- Mambakkam and Medavakkam- Sholinganallur Roads. Chennai International Airport, Velachery MRTS, Tambaram and St. Thomas Mount Railway Stations are located just at a short driving distance. Also, all prime areas on the GST Road are easily accessible from Jalladianpet including Chrompet, Pallavaram and St. Thomas Mount. To boost the further connectivity of the location, the CMDA has proposed to develop 200 ft Outer Ring Road from Jalladianpet to Karapakkam (OMR) via Jalladianpet and Pallikaranai. This would help to reduce the traffic congestion on the Medavakkam Sholinganallur main road. 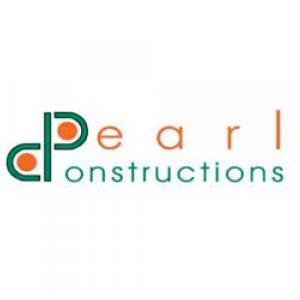 Pearl Constructions have made the place for themselves in the field of real estate in very short period of time. They emphasize more on the client’s needs and construct their buildings in a way that it is affordable for a family who would want to dwell and build memories. Their dedication and consistency in delivering work has backed them a lot of appreciation. Use of eco-friendly materials for construction is always in their mind. Advanced and new technologies help them to complete their projects in time frame. They always appreciate their team of proficient architects and skilled technicians and workers who help them to complete their work on time. The construction house works hard each day to accomplish their goal.